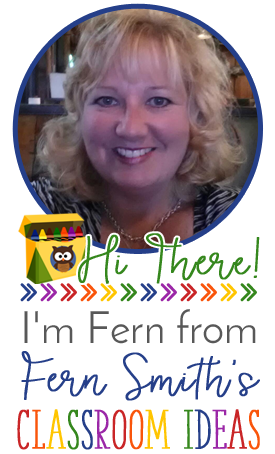 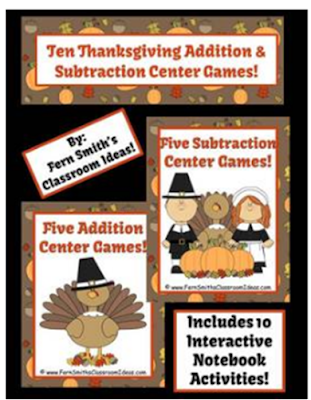 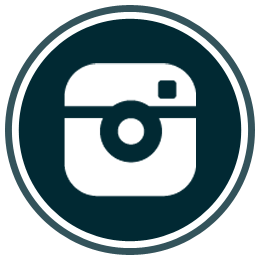 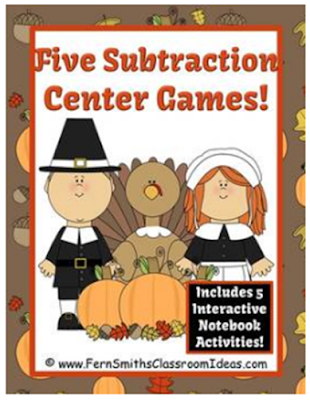 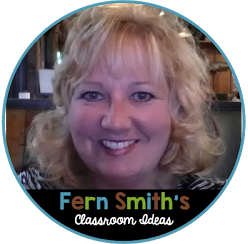 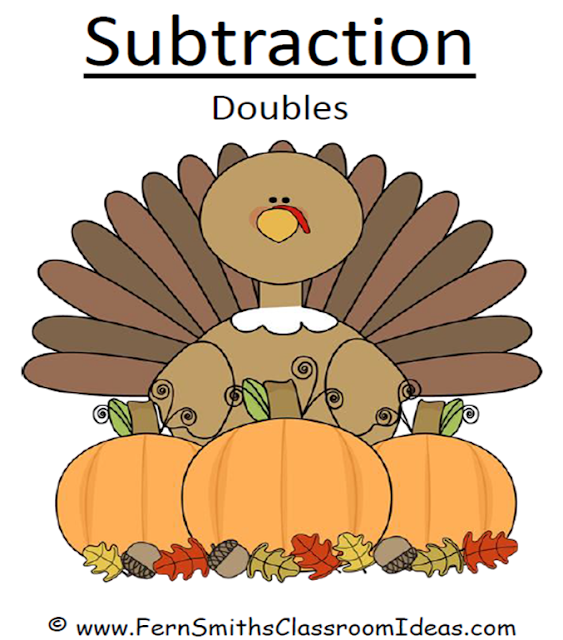 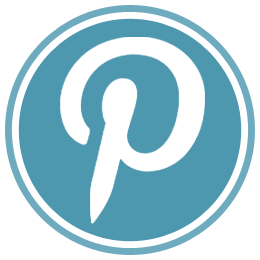 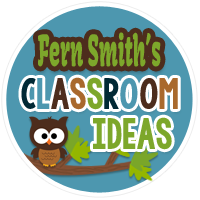 Thanksgiving Activities - Fern Smith's Classroom Ideas! 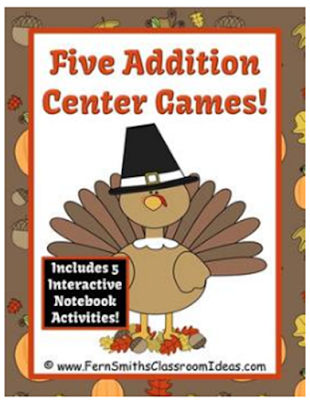 Here are my Thanksgiving activities all in one location for you! 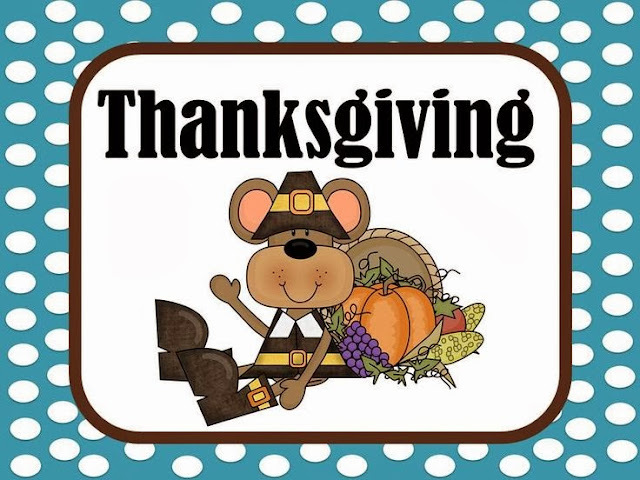 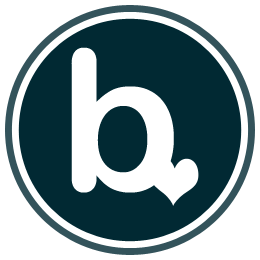 I am very thankful for my wonderful followers & readers! 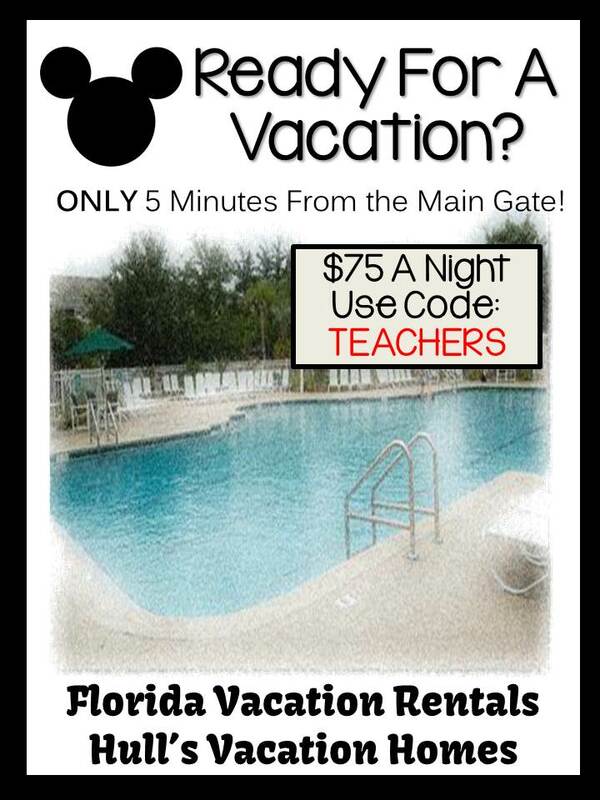 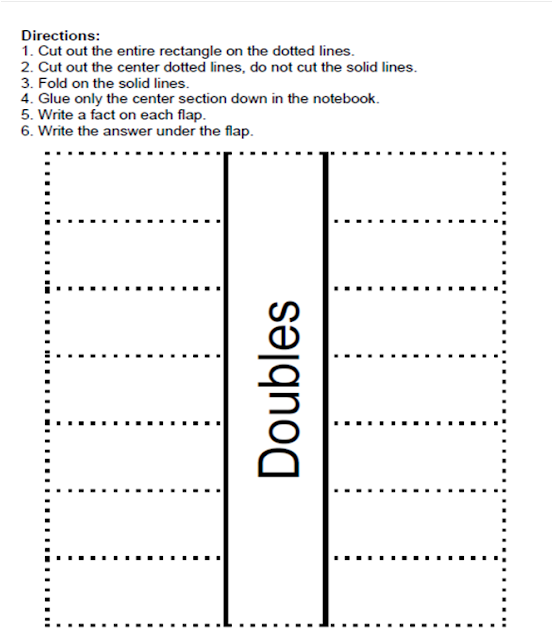 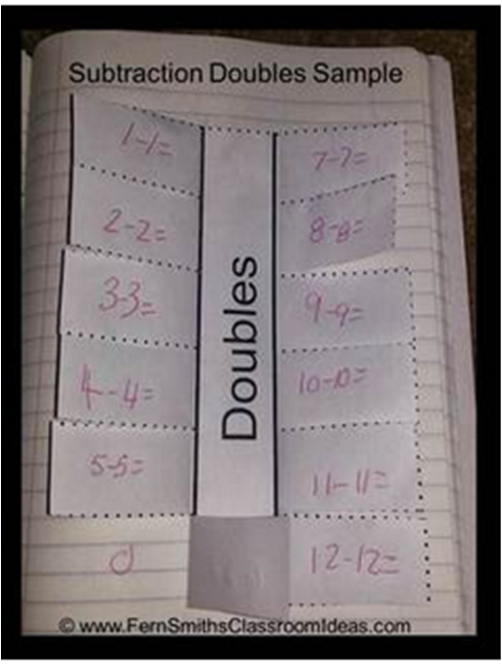 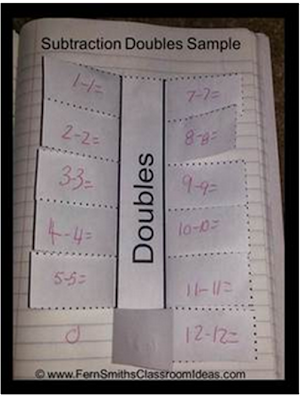 Each pack includes a set of Math Interactive Notebook Activities! 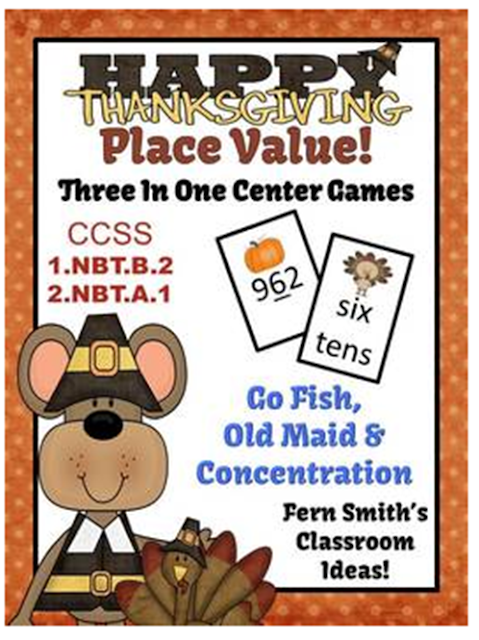 Fern Smith's Thanksgiving Place Value Race Game! 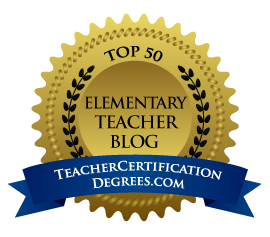 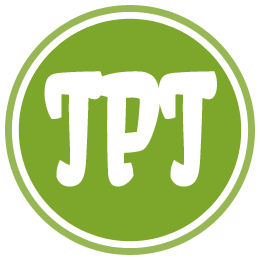 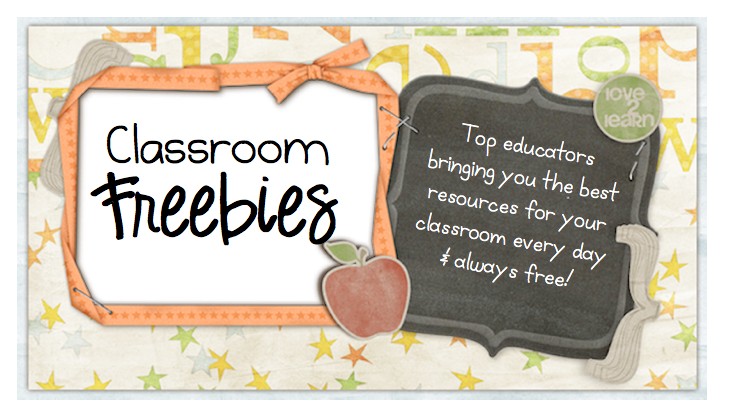 Now available and FOREVER FREE at my TPT store.